Start taking classes at CrossFit Elkhorn and other studios! Conveniently located in the heart of Elkhorn and West Omaha, NE, their 5600 square-foot facility is proud to offer a variety of programs to meet your training needs. They believe that “everyone is an athlete” and they want you to discover your inner athlete at any stage of your life. Need accountability? They have a program that can make training fun and get you RESULTS! 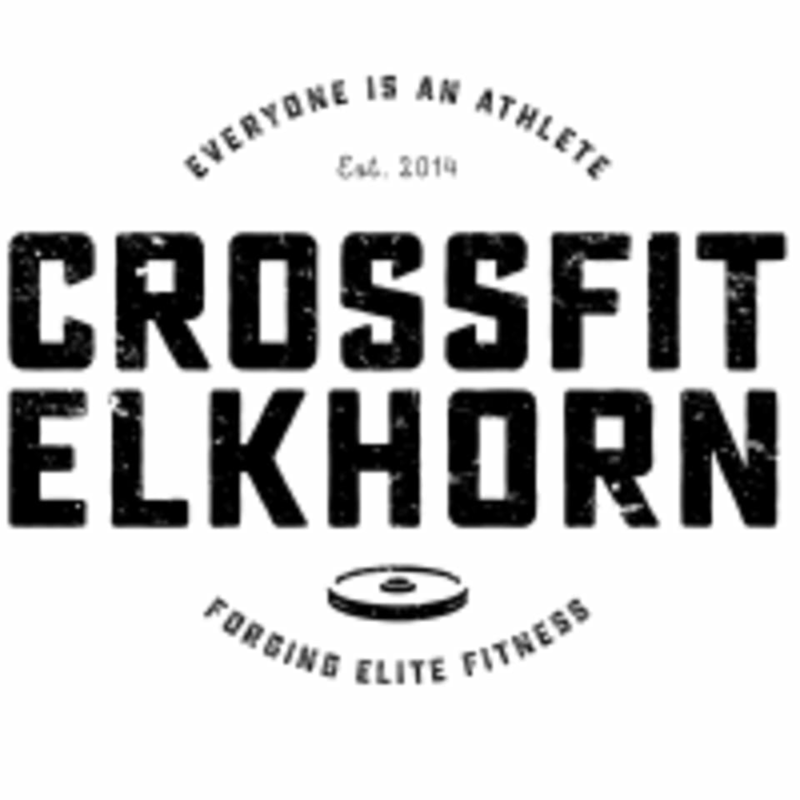 CrossFit Elkhorn is located at 20275 Honeysuckle Dr. #108 in Elkhorn, NE.